Why wait? Get Inline, Online. When your family needs it most! Need information fast? Click a link below. 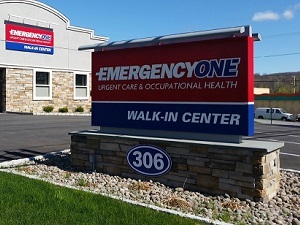 Emergency One offers many urgent care and occupational health services. Follow a link below to find out more! we have the tools to treat you and your family! Need a physical for work? How about a DOT Physical? From employee physicals to audiometric testing. Let Eone come to you! Check out this month's featured team member! Mike is a graduate of PIMA Medical Institute located in Chula Vista, California, where he achieved the highest grades in his graduating class. Previously, he worked at Kingston Diagnostic Center, Benedictine Hospital and St. Peter’s Hospital in Albany. 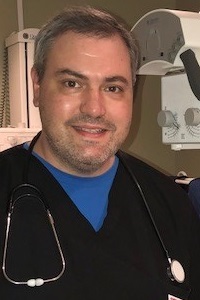 Mike joined Emergency One in 2018 and is a member of the American Society of Radiologic Technologists and ARRT certified. He is an integral part of our Occupational Medicine and Urgent Care team, conducting respiratory clearance physicals, audiometric testing, blood draws, pulmonary function tests and much more. His excellent skill, caring attitude and beaming smile have been a great addition to the Emergency One family. 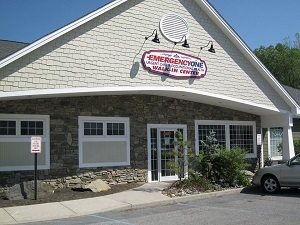 We've always had a great experience at Emergency One! 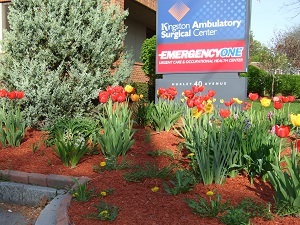 Emergency One is a true healthcare asset in Hyde Park. The staff is very knowledgeable and helpful, from reception through diagnosis and prognosis for follow-up. I appreciate the care I've received and recommend Emergency One for urgent care. Emergency One is always there when I need them!